Hello everyone! 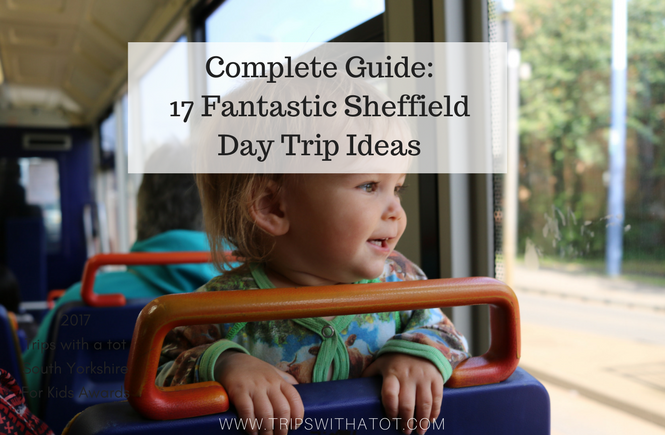 Today I bring to you a huuuuuge blog post which is the ONLY list you need for family days out & ideas for things to do in Sheffield . 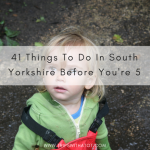 Jam packed full of indoors, outdoors, museums, parks and playgrounds, family walks and much more… you shouldn’t be stuck for things to do once you read this! It’s a big one so please make sure to save this to your bookmarks then you can come back to it throughout the year. 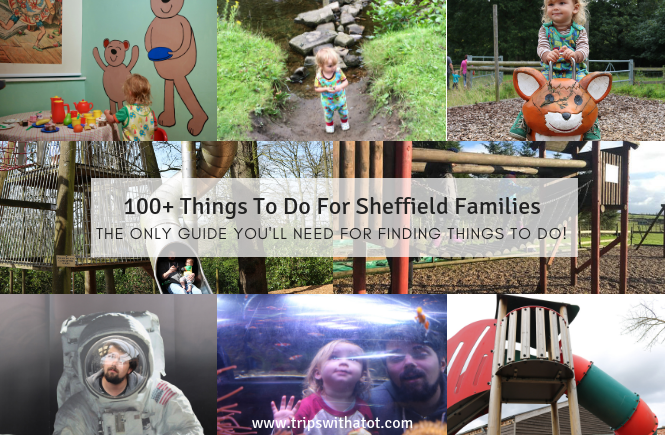 🙂 100+ Things To Do For Sheffield Families This Summer!! 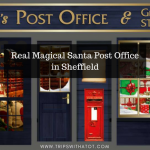 Please note this blog was created in Summer but is applicable for all year round!! Without further ado let’s get started! This is split into 8 separate sections so you can find what you need easier. 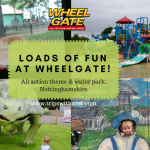 There is Parks & Playgrounds | Museums | Water Parks & Splash Play | Outdoors | Farms & Animals | Big Days Out & Attractions | English Heritage & National Trust | Lists. Enjoy! 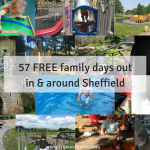 100+ Things To Do For Sheffield Families This Summer!! Left-Right: Norfolk Heritage Park, Rivelin Valley Park, Elsecar Park & Millhouses Park. Ruskin Park, S6 3JQ. This playground is Walkley includes a sandpit. 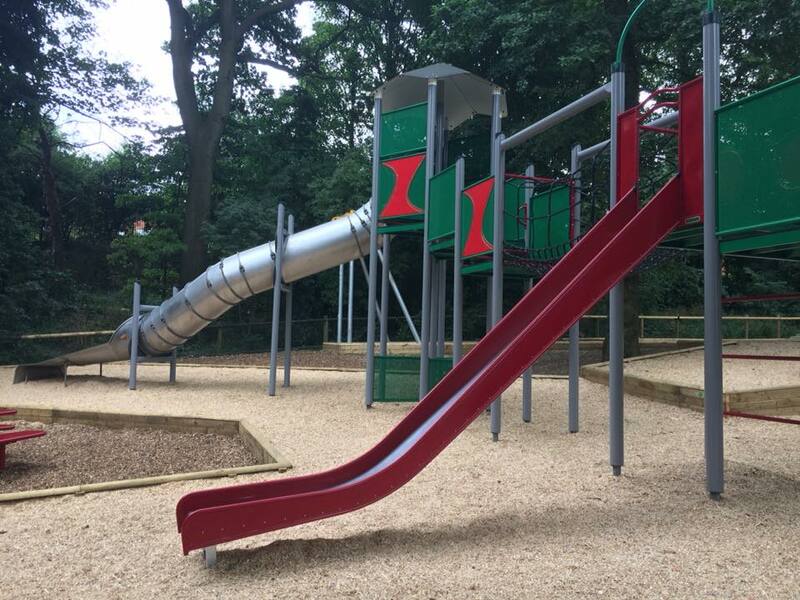 Graves Park S8 9FL & Woodseats Playground, two big playgrounds the Graves Park playground has a large sandpit, zip wire, swings, slides and trampolines. Plus there is a free animal farm. Norfolk Heritage Park, S2 2PL large park with ancient woodlands, cafe and community centre. 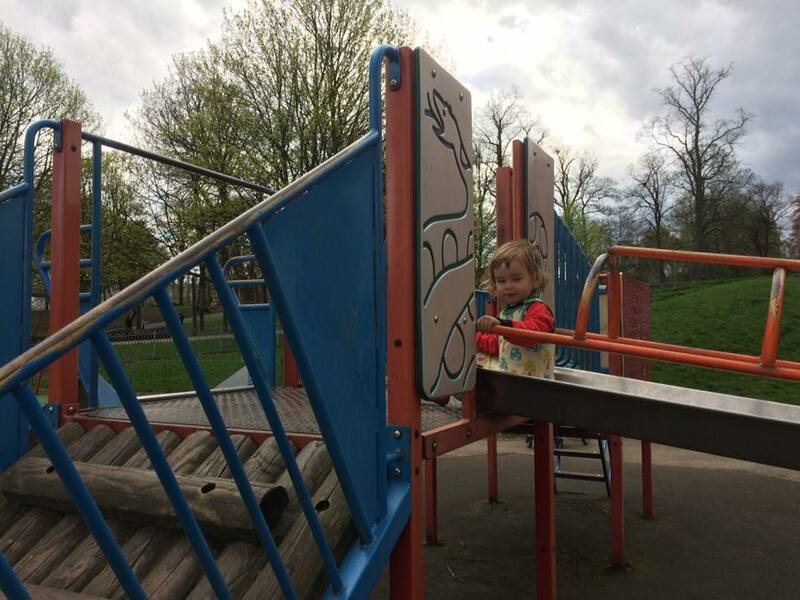 New adventure playgrounds! Heeley People’s Park S2 3DJ, combine this with a visit to Heeley City Farm to make a really good, all round freeday out. The park has great equipment plus little bike track and paths winding around. 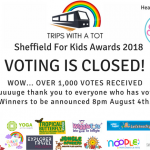 Kelham Island Museum shows the very best of Sheffield steel work history, industrial metal works, and includes interactive galleries, old cobble stoned streets and shops, tools, and has a little good soft play area for the little ones with slide and ball pit. Plus cafe. 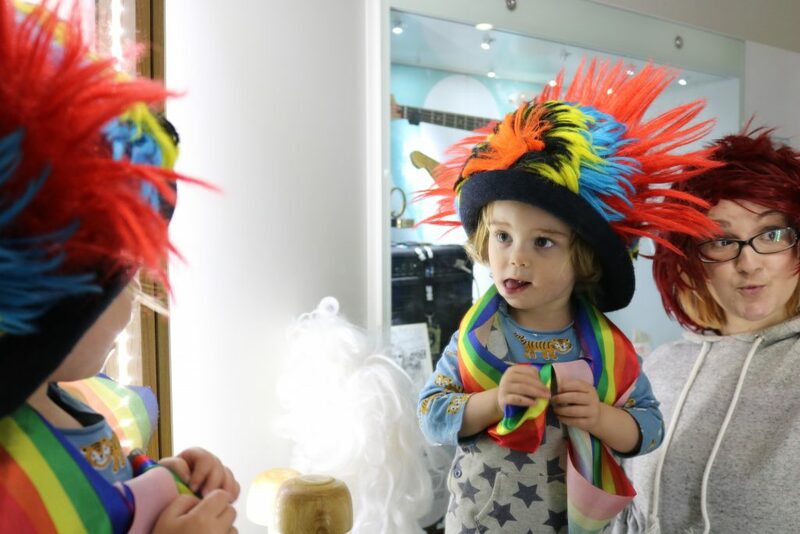 We recently discovered Wakefield Museum and it’s free, very fun and has lots to play with, in the same building as a lovely modern library and cafe. Highly recommend a day out here as you can get the free shuttle from Wakefield Westgate (opposite the museum) to The Hepworth Gallery, too! Lots more free things to do in Wakefield here. MSI Manchester is free and really, really good for all ages. Totally recommend that one. Manchester museum is totally brilliant too, so many specimens, taxidermy, animals and dinosaurs to see. Very family friendly and free. 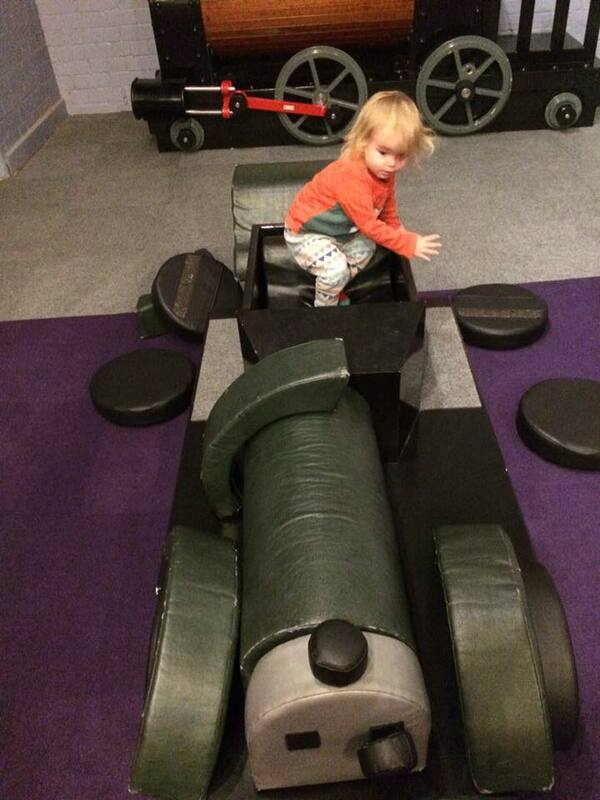 Royal Armouries is free in Leeds and you can catch a FREE boat taxi from the station to the museum (so fun). 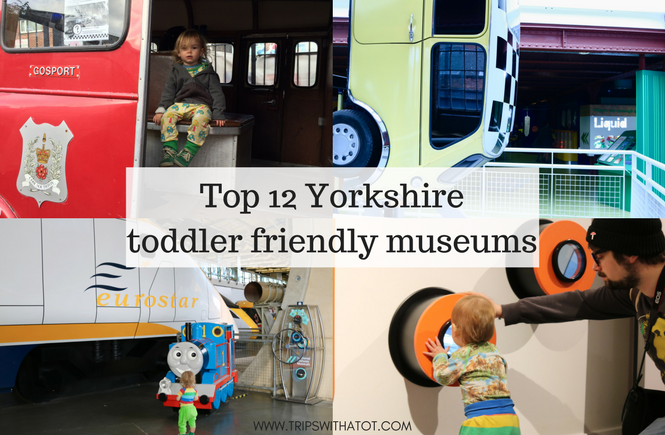 The museum has loads of space, cafe, picnic areas & a play area with building, castle, dress up, puppets, colouring etc. Clifton Park and Museum has a little play room on the museum for kids with buttons to press, little cave, rocking horse, colouring table. 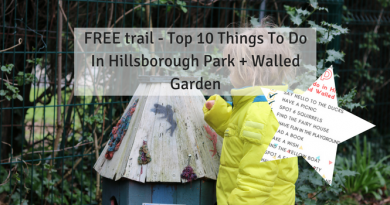 It’s free & there’s a museum trail, cafe & loads to do outside with rides, mini golf & adventure playgrounds. Fancy a trip to Leicester? This is what we thought about the National Space Centre. 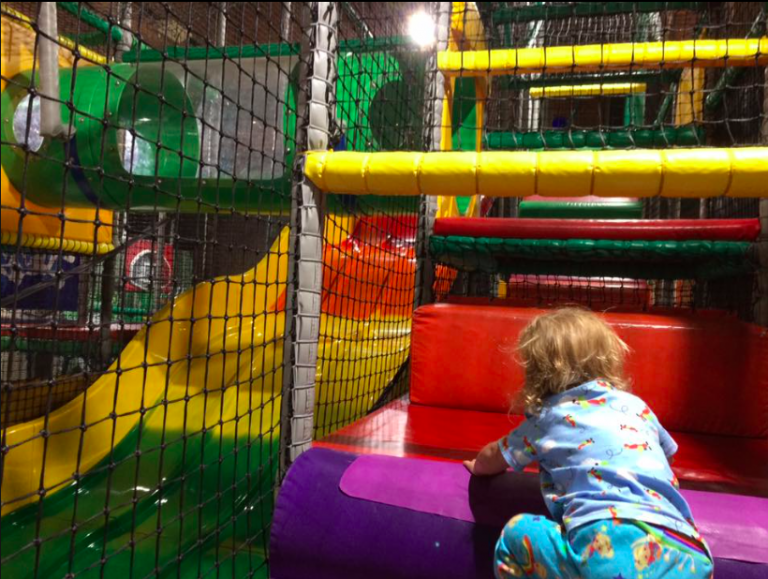 Medieval Mayhem is the newest, biggest and most adventurous indoor play centre in Sheffield. 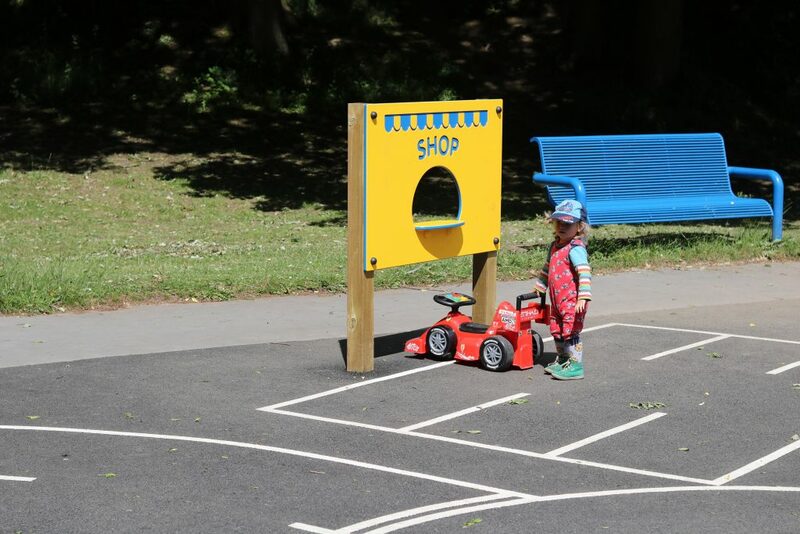 Plus during summer there is an outdoor play area featuring sand pits, chalk boards and free lollies! 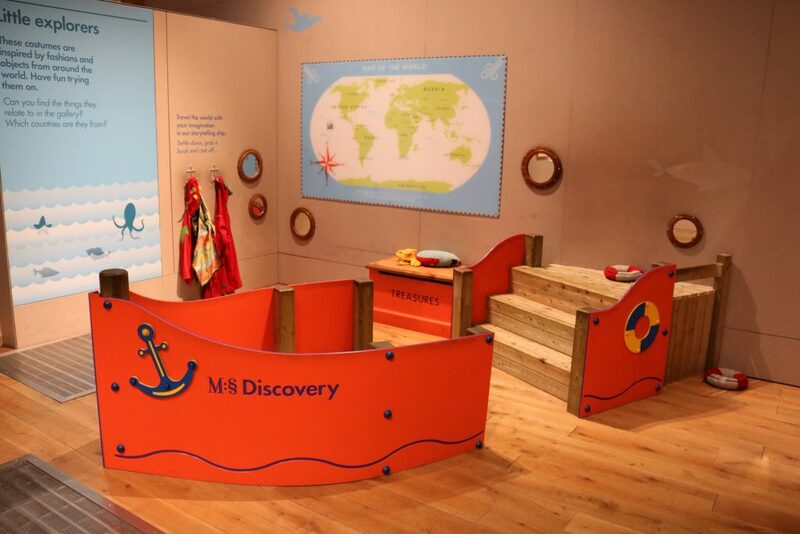 Activities run every day from messy play, crafts and singing. See inside here. 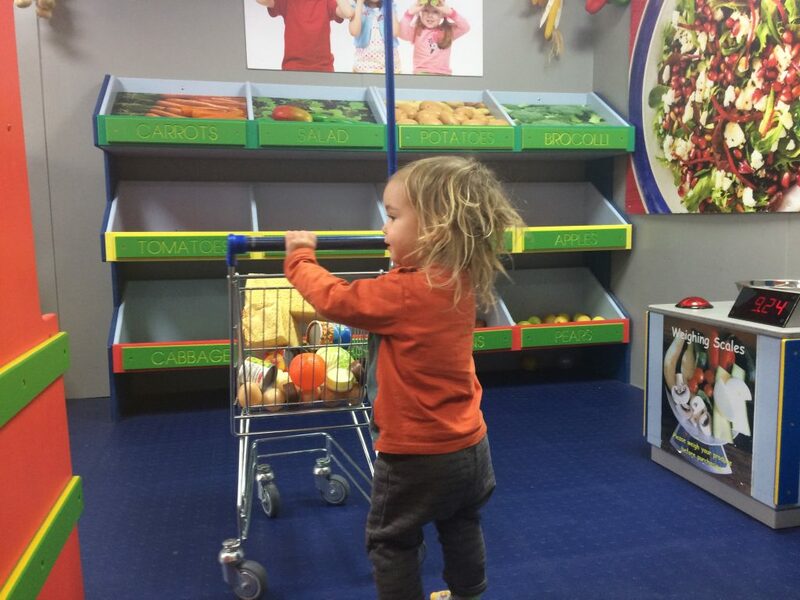 Kiddy Winx Play Cafe in Rotherham is great for babies & toddlers with role play toys and imaginary stations like shops, bakery and dress up. Great cafe & always have activities on. 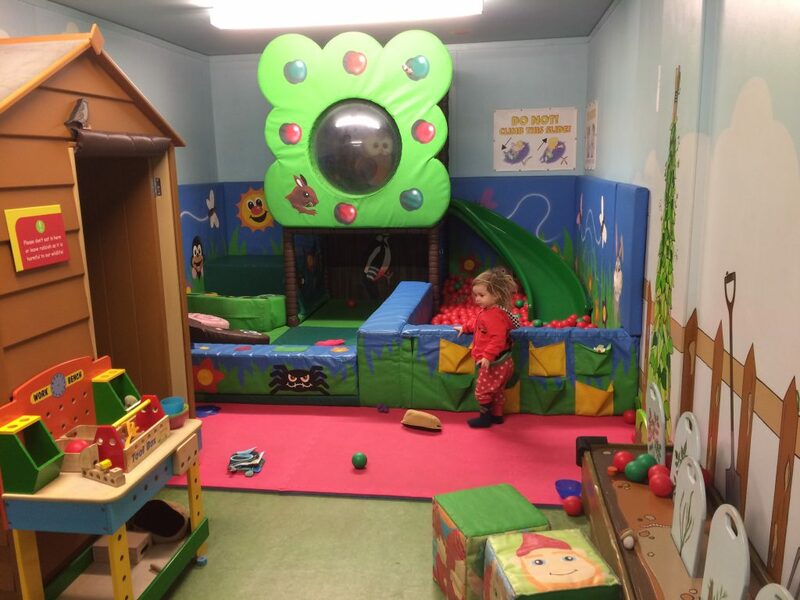 Big Tops Play Centre in dinnington popular with families, large play centre with lots to do! 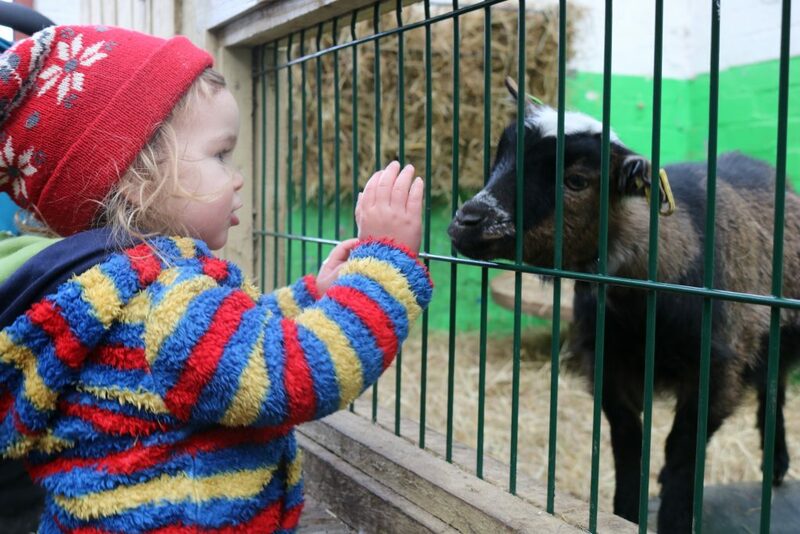 Try something a little different: crafts and outdoor play at Crafty Kids, Pot House Hamlet. 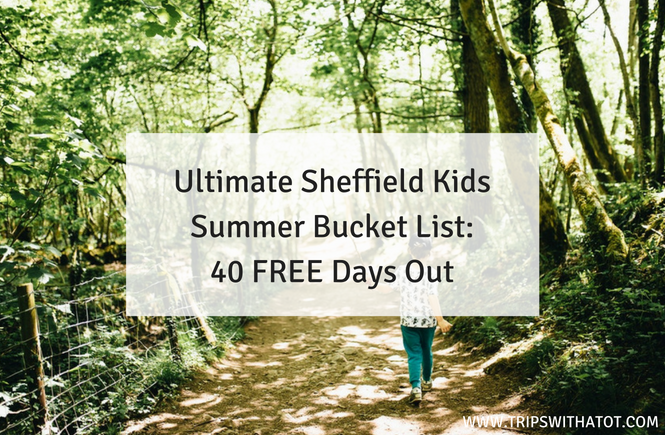 Jam Packed Guide of 100+ Things To Do For Sheffield Families This Summer!! Chatsworth House Playgrounds & Clifton park water splash. 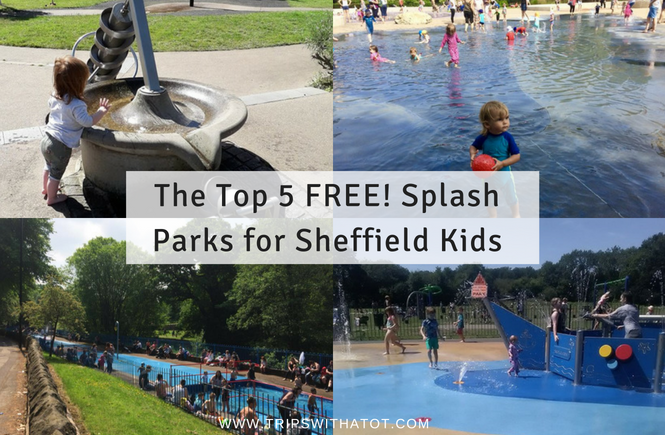 Rivelin Valley Park, Sheffield S6 5GL will have the free splash park open daily in school holidays! 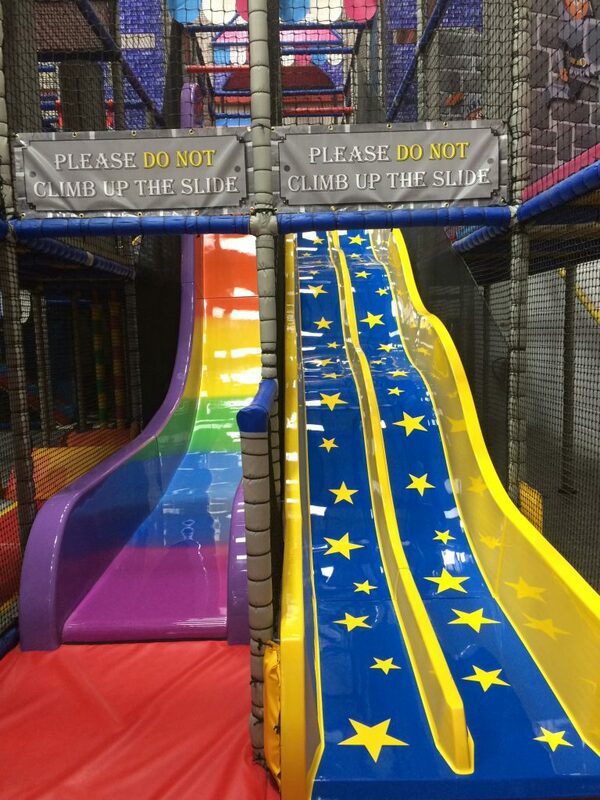 It’s very popular and there’s a paddling pool, too. 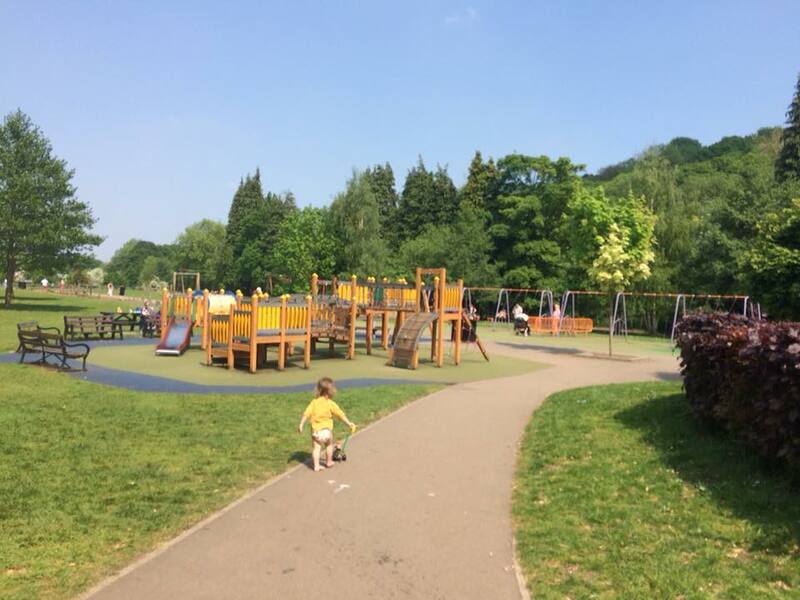 Langold Country Park, S81 9QW is open every day with a bigggg free splash park “sea scroudels” and good playgrounds. Peace Gardens in Sheffield City Centre is a great place to splash around in the fountains, they are on daily and during Sheffield By The Seaside. 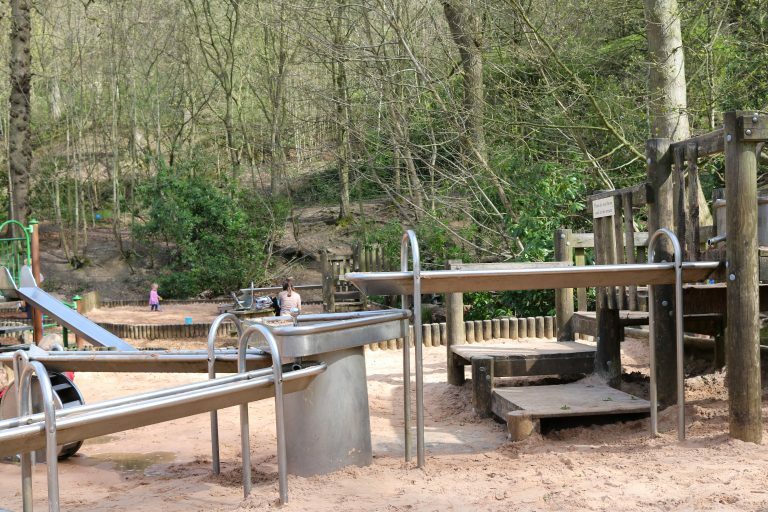 Chatsworth House adventure playgrounds are really big and include lots of sand pits, water tables and a stream to paddle in. We love it. 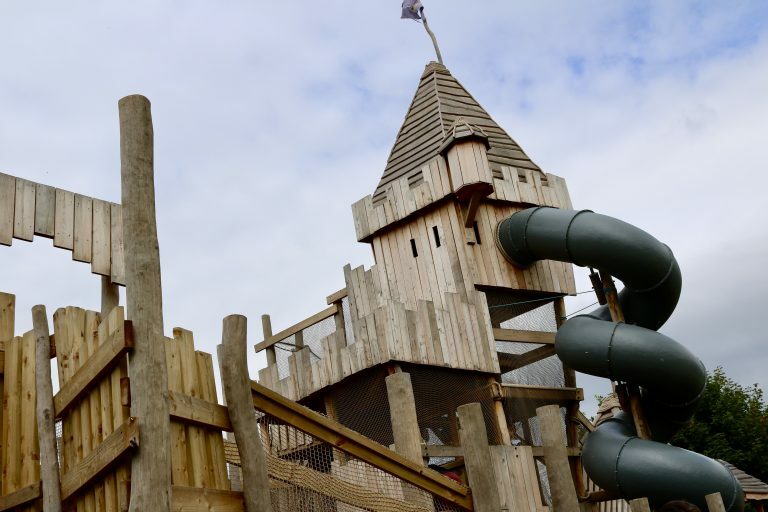 Kings Park in Retford was recently recommended by a reader and sounds amazing! Free with splash park, playgrounds, tennis courts, the lot. Plus free panto and family shows in summer. 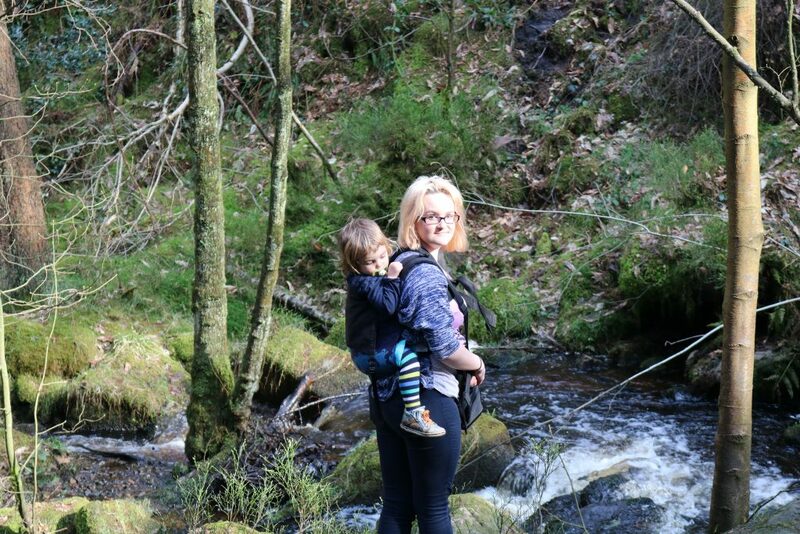 Mother Cap, Longshaw Estate, Botanical Gardens, Wyming Brook. Ride a miniature train at Abbeydale Miniature Railway. Taking a picnic is a must and check opening times before you go as they’re only open on very select days. It’s such a lovely day out. 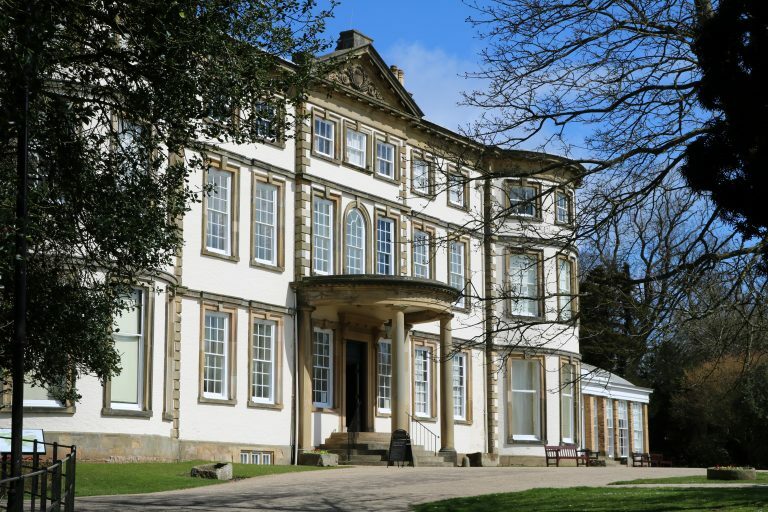 Renishaw Hall & Gardens: a stunning country estate with private house. 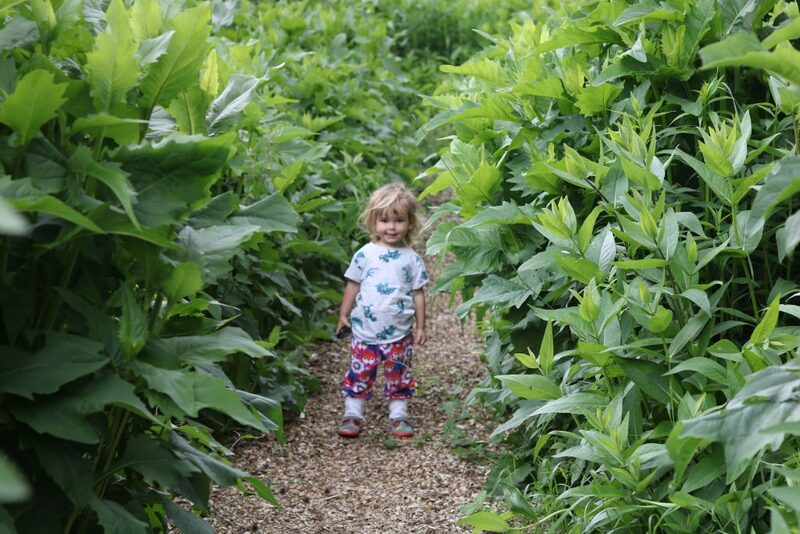 Award winning gardens with trails, children’s garden, sculptures, water features and cafe. 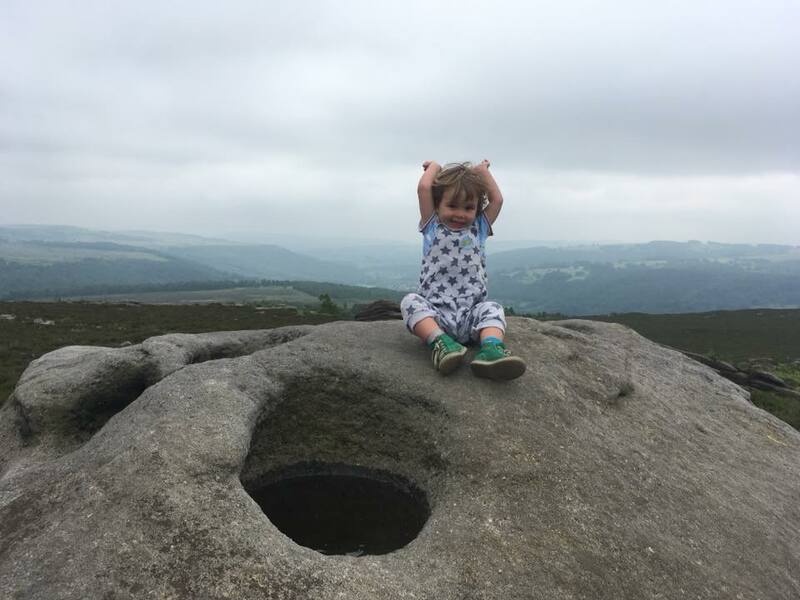 We love a day out at Low Bradfield & walks around Damflask Reservoir – not far from north Sheffield, with playground, places to eat, bowling green and countryside walks. 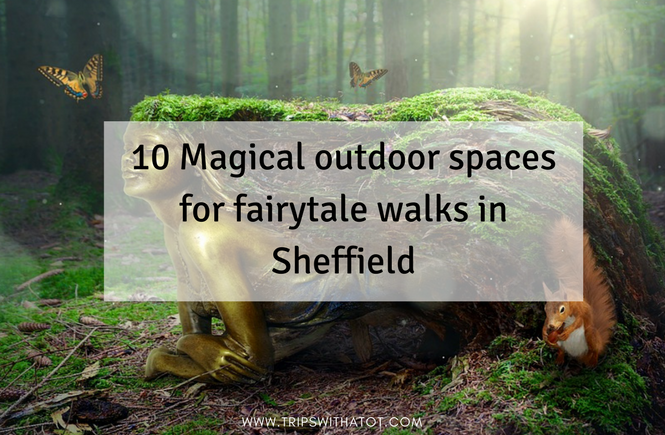 Find out the top 3 paddling spots in Sheffield that we love! 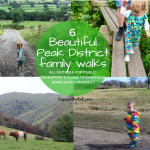 14 Amazing Walks that all have a playground, yay! 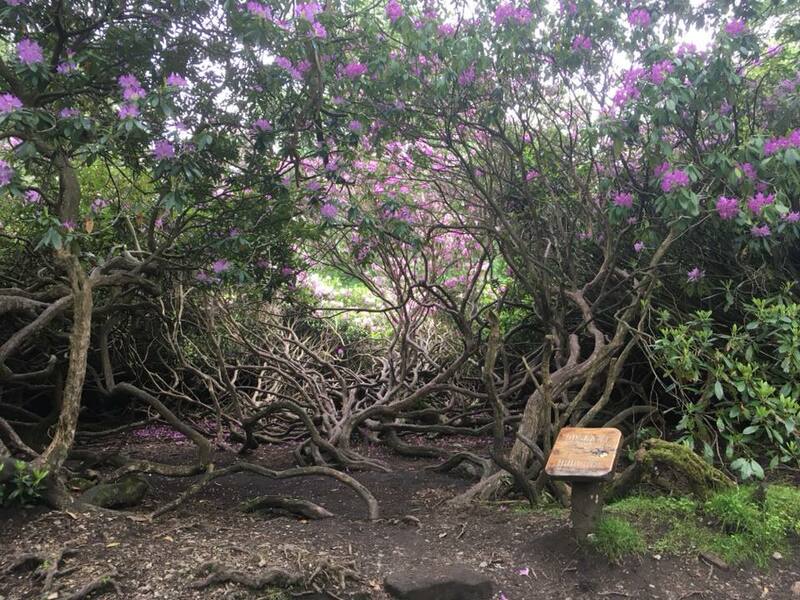 Explore the large and wonderful Roundhay Park in Leeds for a free day out. 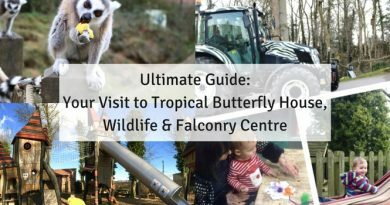 Cafe, play areas, land train, old castle ruins, lakes and near to Tropical World (under 5’s free). 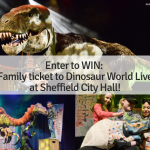 Find out more things to do in Leeds here. Scarborough and Bridlington and two lovely seaside destinations. In Scarborough why not go up to Scarborough castle or visit Peasholm Park? There’s also Sealife and Aplamere Water Park. 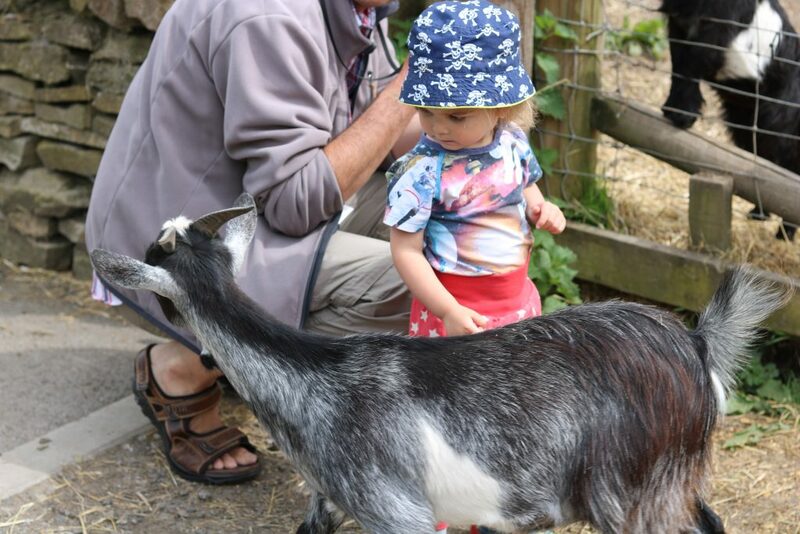 In Bridlington, take the land train to Sewerby Hall & Gardens. We love it. 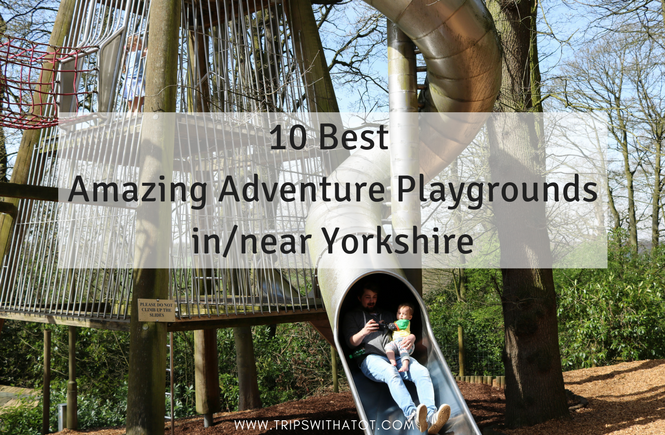 I really recommend Web Adventure Park in York. 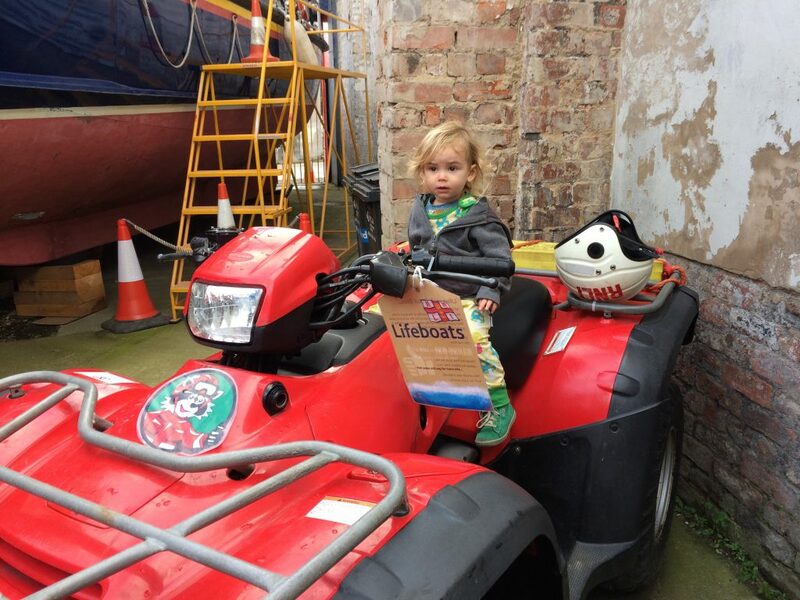 There’s indoor and outdoor play, a farm and looooads of sand pit and water play. So much to do at a really reasonable price. The Deep in Hull is the most popular aquarium in the UK and is pretty impressive. 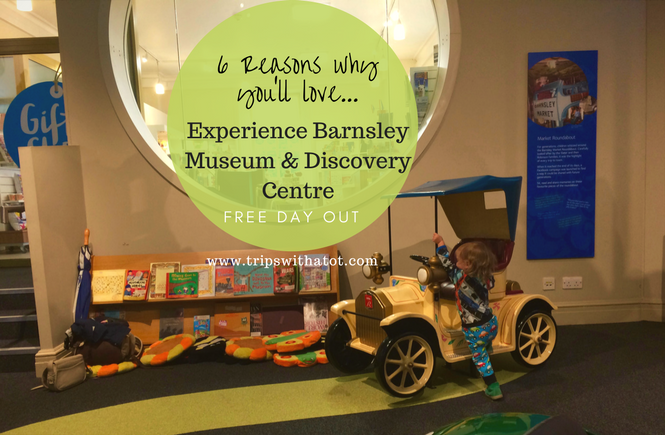 There’s so much more to do in Hull, too, we loved all the free museums especially the Streetlife Museum. The Heights of Abraham, Matlock Bath. 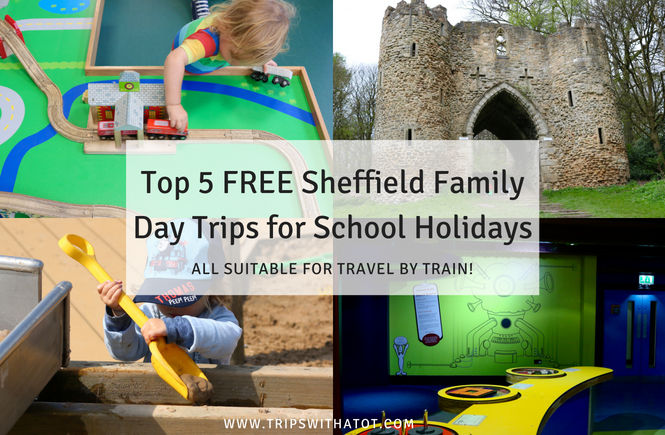 We really love this, there’s so much to do & the cable car ride is such an experience! Highly recommend this one. Read our review here. 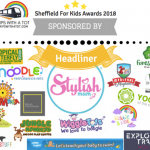 plus don’t forget to get your colourful free list of 20 Sheffield things to do with kids here to save to your phone! Did you like this and find it useful?